The community mental health organisation GROW was founded in Australia in 1957. It first came to Ireland, to Athea, Co. Limerick in fact, in 1969. GROW’s mission is to nurture mental health, personal growth, prevention and full recovery from all kinds of mental illness. GROW achieves this by its unique 12 step program of recovery and a core component of this is the weekly peer support meeting. These structured meetings are free, open to anyone over 18 and last about 2 hours. GROW faces two challenges in reaching some of the most vulnerable sections of our community: Firstly, getting the message out there that it’s OK to seek help for our mental health and secondly, to make people aware of the services which are on offer from GROW. This is where initiatives such as Limerick Mental Health Week really make an impact by highlighting the many organisations which are out there doing their bit to make Limerick a better place to live. It also shows what can be accomplished when we all work together as a team. The activities and events scheduled during the week provide an opportunity for all sectors of the community to improve their mental health by listening, talking, connecting, learning, getting active and indeed volunteering. 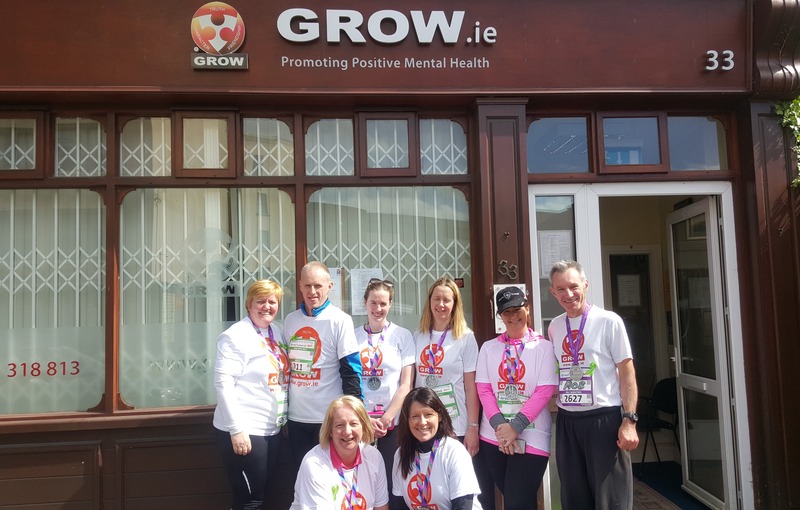 This entry was posted in #LiMental, Connect, Limerick Mental Health Week and tagged #LiMental, Connect, limerick mental health week, mental health, positive mental health by lkmentalhealth. Bookmark the permalink.